To maintain a healthy smile, how often should you go to the dentist? Finding a dentist with whom your family feels comfortable is one of the most important steps toward keeping your teeth healthy. 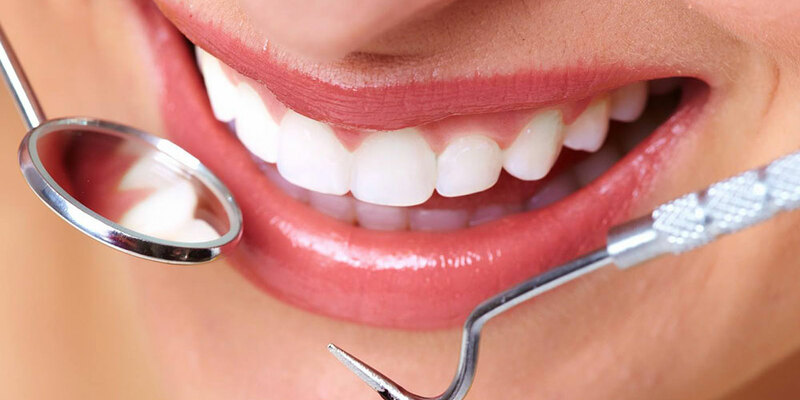 Once you have found a dentist you like, the next important step is to visit your dentist regularly for routine dental care. 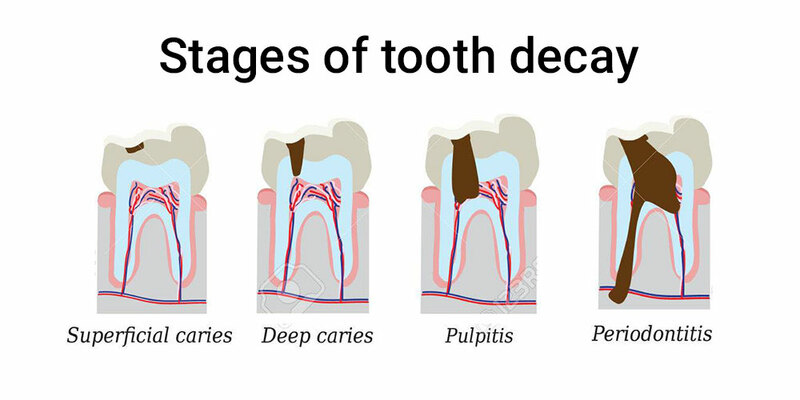 Tooth decay, the stages of the carries attack... and No, it does not always hurt! Dental decay is a common disease of our teeth. It is a progressive disease that affects hard tooth tissue and is stimulated by the action of bacteria that accumulate and create plaque. If in any case,it is not treated early,decay can cause necrosis of the pulp and moreover, create an abscess at the top of the tooth root and extraction usually follows. Teeth are important! No wonder most of us take a really good care of them. Brushing, flossing, scraping our tongue, using mouthwash, we do a lot. 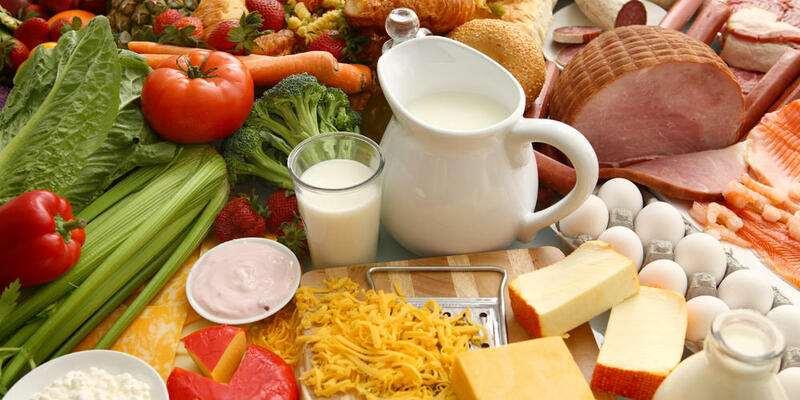 Our mouth might very well be the part of our body we take the most care of and yet tooth decay and gum disease are still some of the most prevalent diseases in the world. How come? The answer might hide in the fridge! Plaque is a sticky, colorless film of bacteria and sugars that constantly forms on our teeth. It is the main cause of cavities and gum disease and can harden into tartar (calculus) if not removed daily. Plaque is made up of invisible masses of harmful germs that live in the mouth and stick to the teeth. 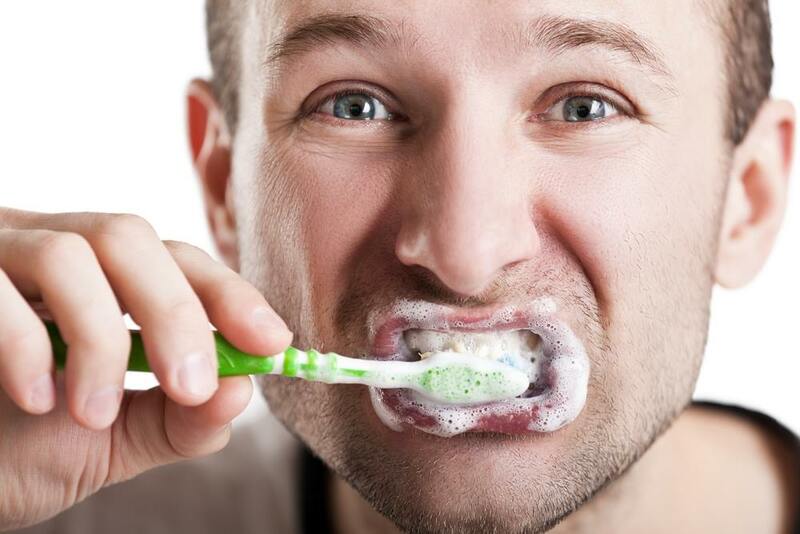 Well, brushing might seem like an easy task to do but truth is, most of us brush our pearly whites the wrong way. 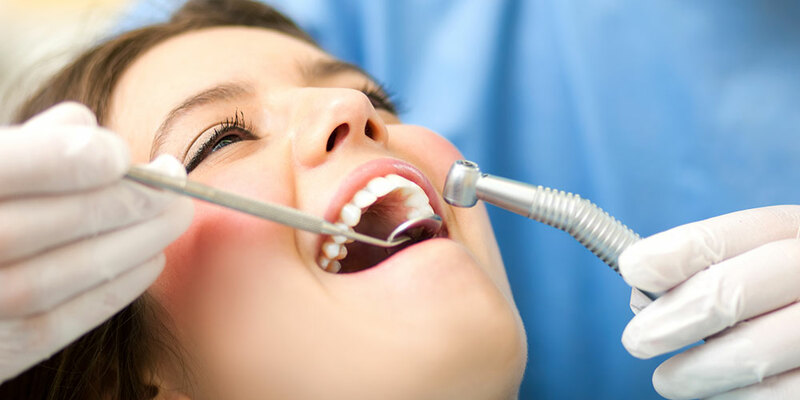 Not only we don't sufficiently remove the plaque accumulated on our teeth, but we might also harm our enamel. On the list that follows you can find the most common brushing mistakes!